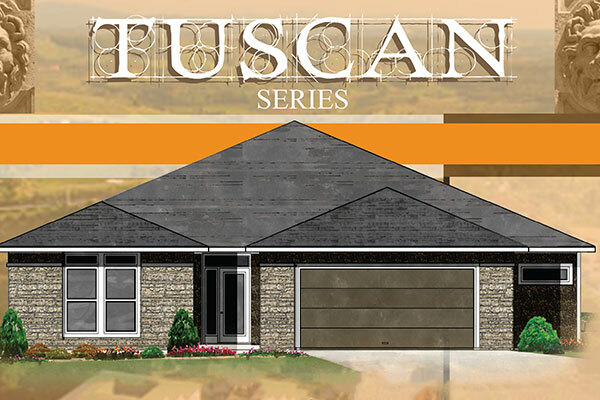 Tuscan old world meets modern living with the all new Rubino. 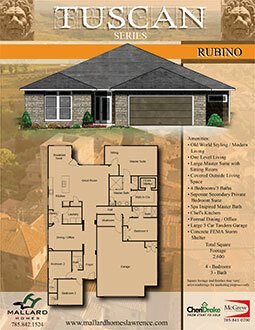 Single level living in this open concept 2,600 square foot home. 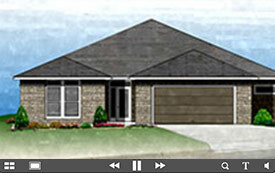 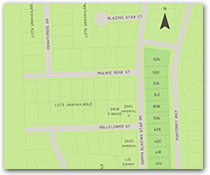 Your family will have plenty of room to grow with 4 bedrooms, 3 baths and a 3 car tandem garage. 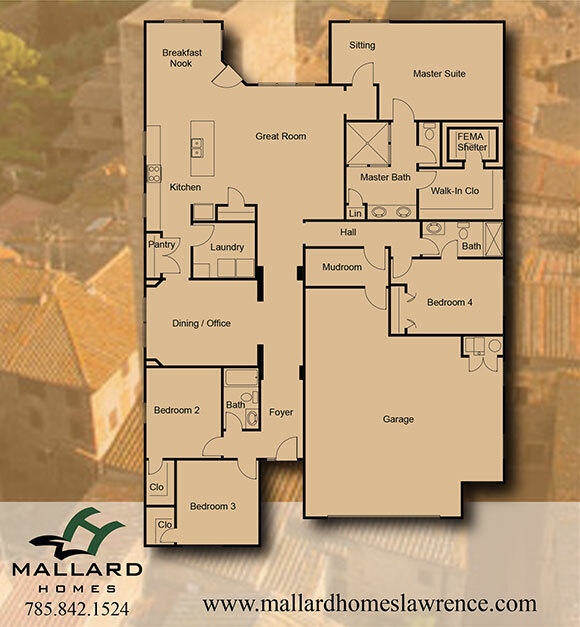 Enjoy high end amenities: large format tile, walk-in shower, concrete storm shelter, granite countertops, and designer cabinets.